Point Break Live, the successful stage parody of Kathryn Bigelow’s 1991 action classic Point Break, starts out with the audience deciding who will play the main character (undercover agent Johnny Utah, a role originated by Keanu Reeves). Audience members volunteer to play the role, while the other patrons clap for who they like best. The conceit of having an “average Joe” play Utah is both fun and cruel. The implication here is that Keanu Reeves’s performance is so stiff and awkward that it would be best replicated by a non-professional pulled from the audience. 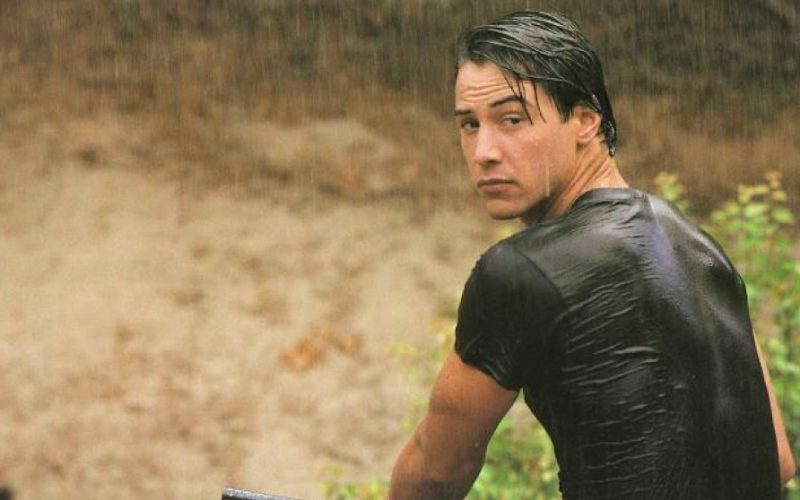 Point Break Live opened in 2003, around the time I first learned who Keanu Reeves was, and when the popular opinion was that he was a bad actor. That’s not the popular opinion any longer. My sense is that we are living in extremely pro-Keanu times. My Twitter feed loves Keanu: I see him in pictures, memes, and GIFs almost every day. Now, we all know Film Twitter is rarely representative of the world at large, but people have been shelling out good money to see Keanu Reeves lately, especially in the John Wick movies. The enthusiasm is there. So much so that the release of John Wick: Chapter 2 came with articles such as “Keanu Reeves is a perfect action star” (from Vox) and “Why Keanu Reeves is Low-Key the Coolest Actor in Hollywood” (from GQ). I think it’s safe to say the tide has turned in Keanu’s favor, but how did it happen? 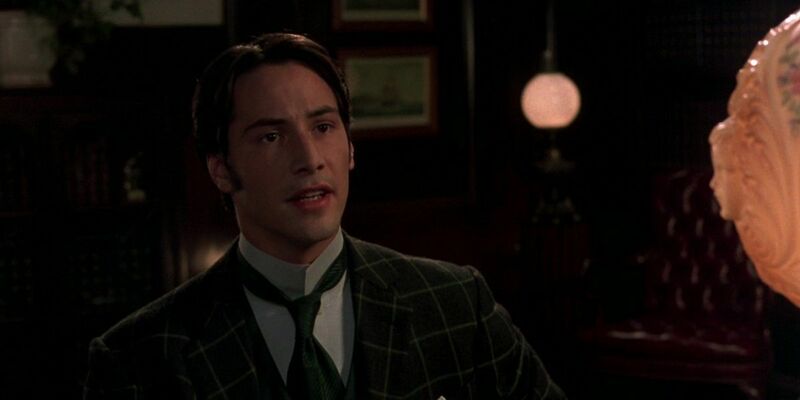 One possibility is that, at some point during the last fifteen years, Keanu became a better actor. This makes sense. Longer experience usually results in better work not only in acting but in virtually every profession. But while I’m sure Keanu has grown as an actor in many respects, I’m not convinced actual quality of acting is what has changed public opinion. Because if that were the case, his current fans wouldn’t praise his work in Point Break, Speed and The Matrix (all more than eighteen years old) as often as they do. There is, however, another, more plausible possibility. 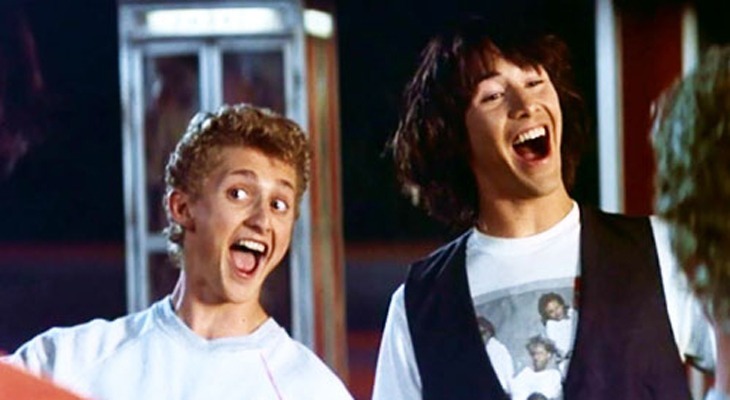 What if what changed in the past fifteen years wasn’t Keanu, but us? What if what we considered good acting in 2003 is different from what we consider good acting in 2018? In order to answer this question we must think of how define good acting, and how that definition has changed in the past couple of decades. I don’t think our attitudes about acting have changed completely since 2003, but I definitely see a change brewing. 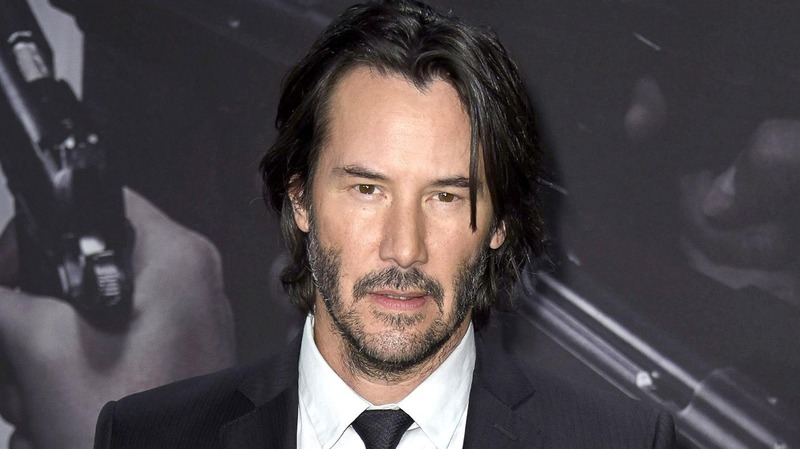 Keanu’s regained popularity might be a symptom of this change. Let’s start by thinking of how our culture has defined good acting in the recent past. What kind of actors are considered the best? My mind immediately jumps to three examples: I think of Marlon Brando revolutionizing screen acting by bringing an unprecedented level of psychological nuance and emotional rawness to his roles. His acting was intense. I think of Meryl Streep, changing her accent to play women from many different time periods and nationalities. She is chameleonic. Finally, I think of Daniel Day-Lewis, remaining in character even when the camera’s not rolling, trying to grasp the essence of his subject. He is both intense and chameleonic. Neither of those words apply to Keanu Reeves’s acting. His attempts at playing stuffy British (or French) gentlemen in Bram Stoker’s Dracula and Dangerous Liaisons prove he is not chameleonic. Meanwhile, in scenes such as when he screams in agony after letting Patrick Swayze escape in Point Break he comes off as uncomfortable rather than intense. But Keanu can still be a good actor even without fitting this definition. After all, this definition is incredibly narrow. It prioritizes acting that is aggressive, physically demanding, and (potentially) emotionally damaging. What’s more, a lot has changed in the last couple decades to make this an outdated way of defining good acting. The biggest and most obvious difference between the time Marlon Brando burst into the scene and our times is undoubtedly the creation of the internet. Our relationship to the moving image has changed dramatically in the 21st Century. Thanks to Youtube, Instagram, and Snapchat (among others), regular people are able to perform for large audiences, create personas, and craft their image on an unprecedented scale. Performance has, of course, always been part of our daily lives (just think of how you act different with your closest friends than you do at church, for example), but the level to which we are aware of performance has totally changed now that we all carry television screens in our pockets. What does this have to do with Keanu Reeves? Well, it would make sense that such a gigantic change in our understanding of what it means to perform would affect our definition of what it means to be a good actor. Perhaps overly dramatic intensity and chameleonic artifice don’t resonate the way they used to. What once were tools used to approach realistic human emotion are now tricks that wouldn’t fool a teenager who’s been interacting with cameras since they were born. The new generation know a lot about putting up a performance. People raised on the internet know when you’re not being yourself. Keanu Reeves is always being himself. He doesn’t put on an accent or disappear into a character. He is more comfortable doing than talking. He is introspective. He is elemental. He strips himself of everything that is not essential. Keanu’s critics will say that he can’t escape himself, can’t pretend to be anything different from himself. Well, in an era where being yourself is the most truthful performance of all, what was once a handicap is now a strength. Conrado is a New York-based playwright who loves movies. He publishes most of his film writing at CocoHitsNY, but the best way to keep up with him is to follow him on Twitter (@CocoHitsNewYork).